Witness the first RKNL 3D printed Coffee Table! Developments in 3D printing go extremely fast, and we decided to have a coffee table printed. Scale 1:10. 3D printing can be very useful for the development of future prototyping. Overall looks, balance and the ‘personality’ of a piece can be perfectly judged by having a model printed with an accuracy of 0.1mm. 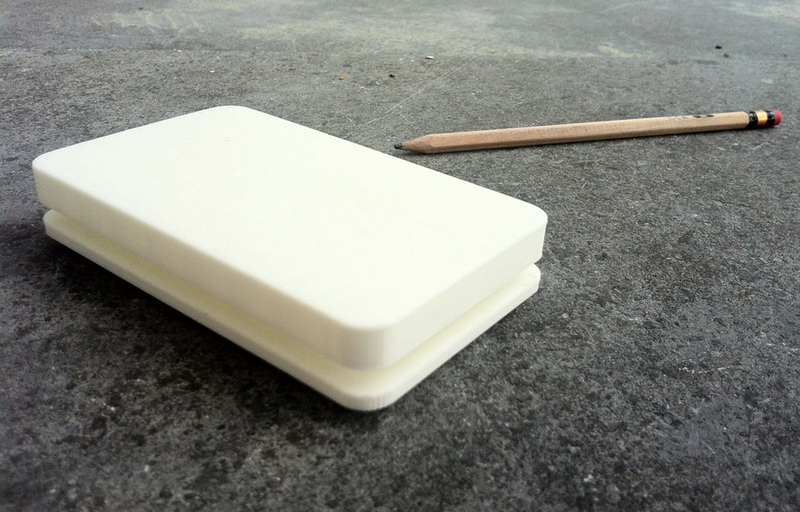 Check this example out for a perfect example of prototyping with 3D printing: cortex cast. In the case of this coffee table, it was back to the future. For future prototyping 3D this is the future.